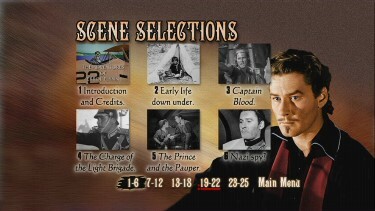 These DVDs are encoded for Regions 1 - 4 NTSC. 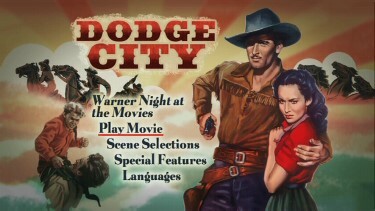 Each individual release here is strong with excellent subtitles, good transfers, original mono audio and all have featurettes (as well as 'Warner Nite at the Movies'). 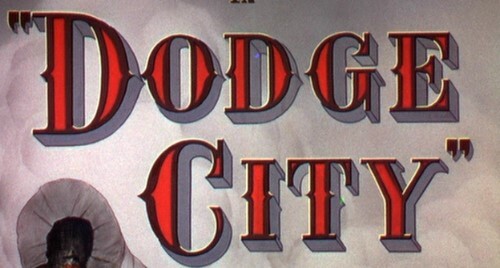 Marginal film grain is visible. 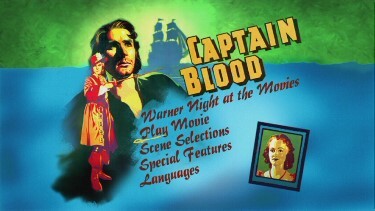 'Captain Blood' is the only one the films really marked by extensive scratches and damage. 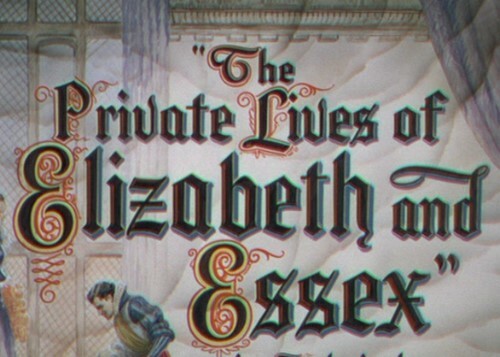 The color on "The Private Lives of Windsor and Essex" looks a shade washed out. 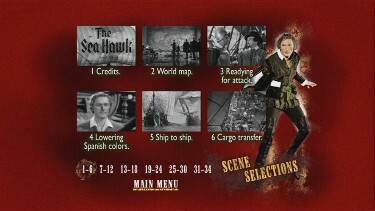 It is 'normal' for 'The Sea Hawk' to go deep sepia from 1:04:50 to 1:23:11 as a description of geographical change. 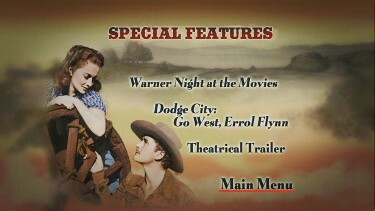 Overall another essential boxset from Warner. 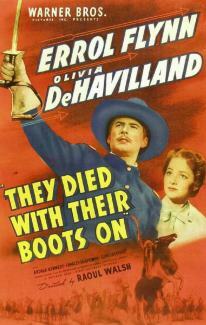 'The Sea Hawk' and 'They Died With Their Boots On' look particularly sharp and stunning. 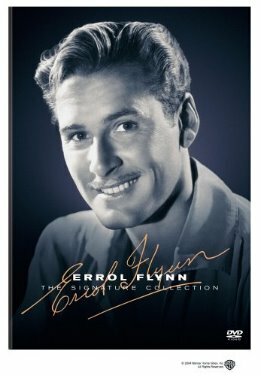 NOTE: The "The Adventures of Errol Flynn" DVD is only included in the boxset and is 1:26:36 in length. 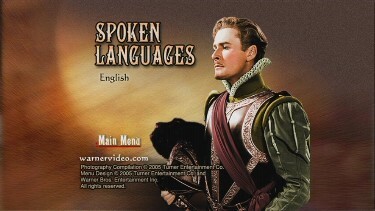 It is quite interesting. 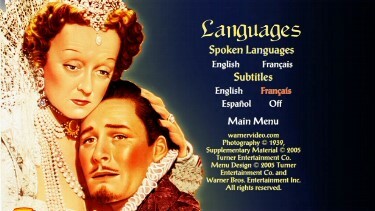 Warner have really been stupendous lately and have raised the bar for DVD Production. 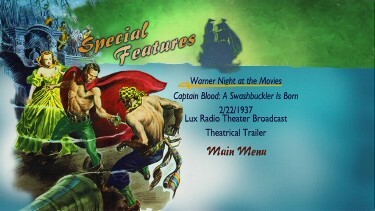 I should note the wonderful menus utilizing the older marketing art from the era of the films. 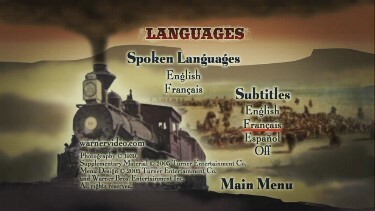 Strange the menus are widescreen anamorphic when the films are all 1.33. 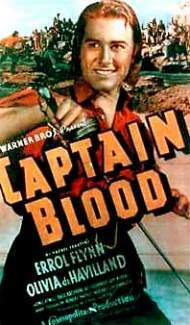 Captain Blood marked the beginning of the golden age of Swashbucklers (yes, every genre has an era known as its golden age; just go with it). 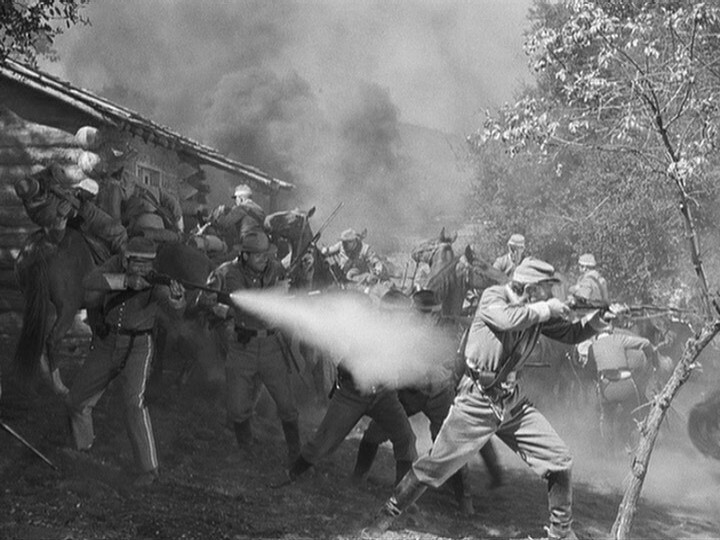 Before it, the complications in recording sound while filming the movement inherent in the genre made these films impractical. 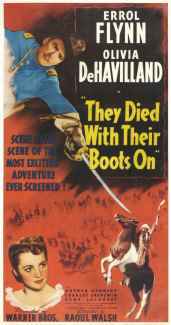 Sure, a silent Douglas Fairbanks could leap off a mast, but sound swashbuckling heroes had to settle for a lot of talking and just a little fencing in a confined space. 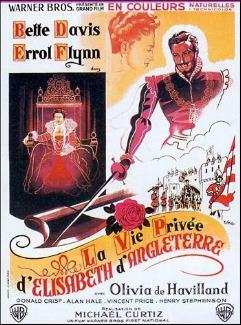 Pseudo-Swashbucklers like The Scarlet Pimpernel or my own listed The Count of Monte Cristo contained more sitting than acts of daring-do. 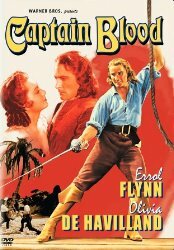 With Captain Blood, that changed, though it is a slower paced movie than most people remember. 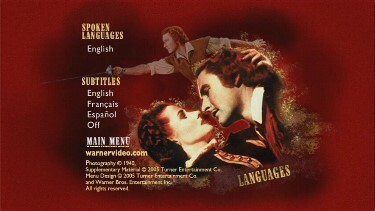 It was a film of firsts. 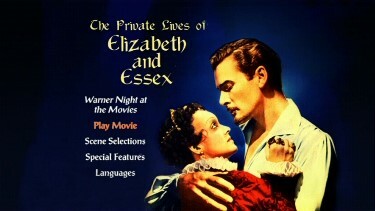 It was the first "talkie" based on a novel by Rafael Sabatini. 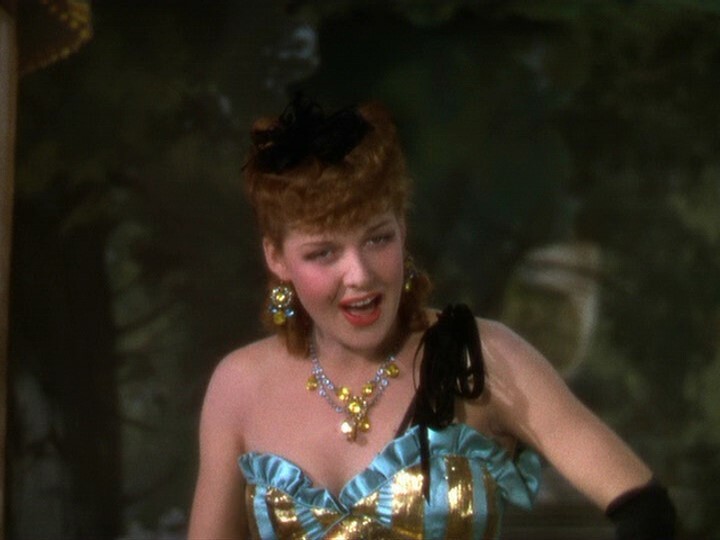 It was the first film with a score by Erich Wolfgang Korngold, who is arguably the greatest composer to ever work in Hollywood. 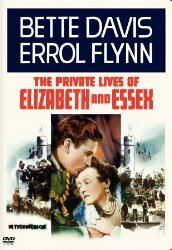 It was Errol Flynn's first starring role, a part he picked up only after Robert Donat backed out due to poor health. 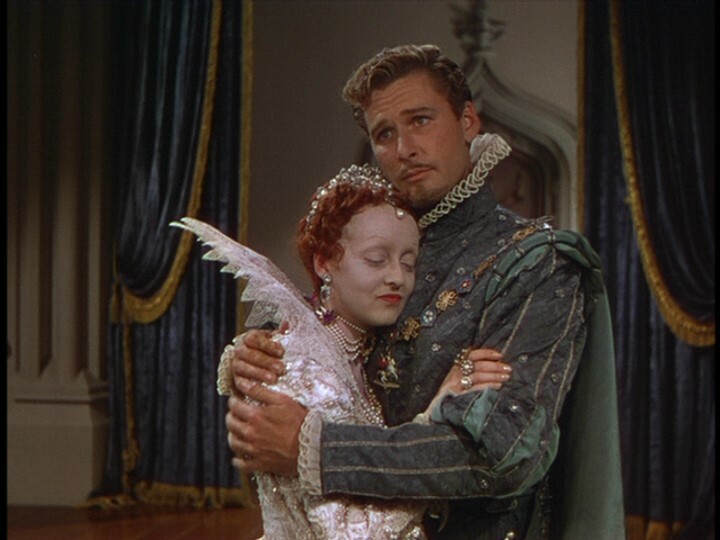 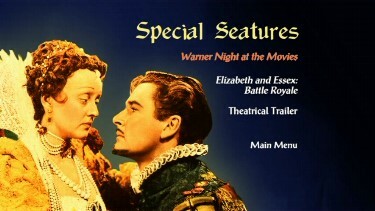 It boasts both the first pairing of Errol Flynn and Olivia de Havilland (they would have seven more) as well as the first swordfight between Flynn and Basil Rathbone (they would meet three years later in one of the great filmed swordfights in the finale of The Adventures of Robin Hood). 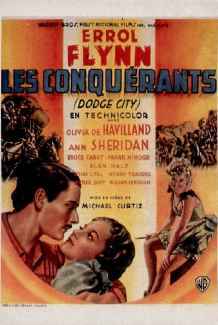 It was also the first Swashbuckler for director Michael Curtiz and his first film with Flynn and de Havilland. 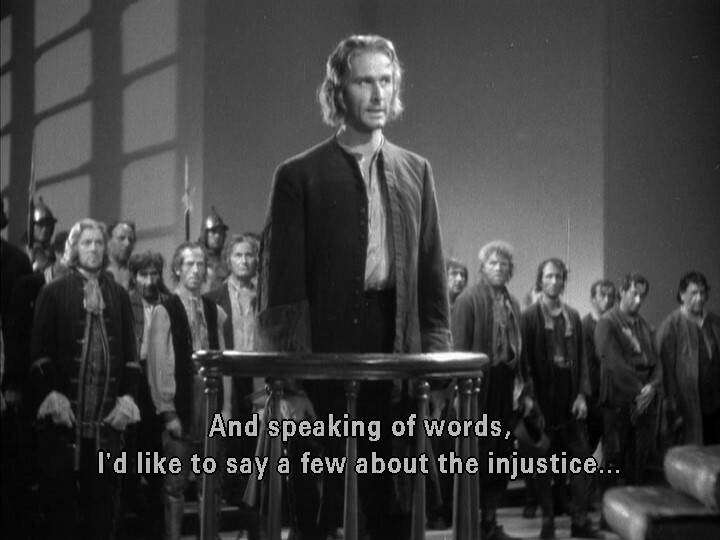 There would be many more. 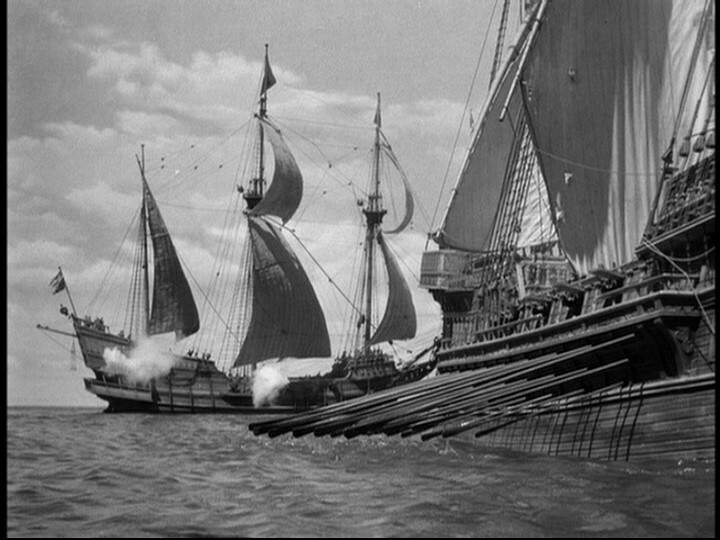 It was Curtiz who made Captain Blood more than a B pirate romp. 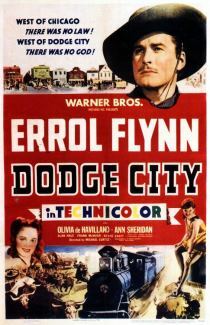 He rarely receives the credit he deserves because he worked in the studio system. 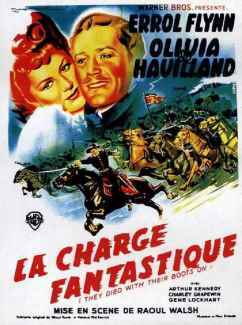 More independent directors are lauded over for expressing their personal artistic vision without considering their actual skill to direct. 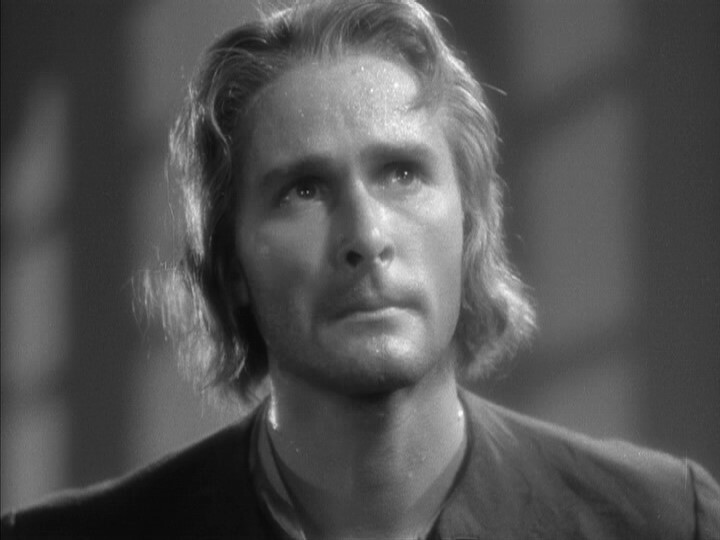 No one could get a better performance from an actor, choose the proper actor for a role (and he did fight for actors when he knew he was right), and create a better shot, than Michael Curtiz. 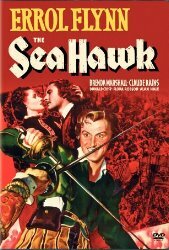 The Sea Hawk is a well-filmed, well-acted adventure yarn of pseudo-pirates and romance on the high seas, based, in name only, on a Rafael Sabatini novel. 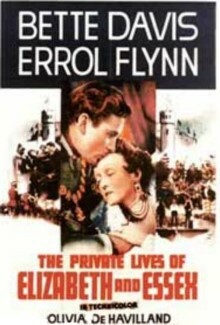 Errol Flynn plays privateer Geoffrey Thorpe with the charisma and bravado that was his trademark in the 30s and 40s. 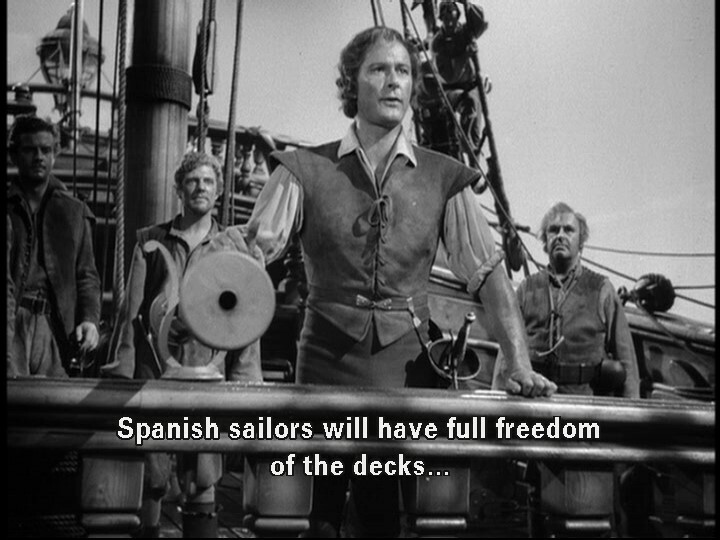 For two hours, we are taken into the Swashbuckling world where Thorpe and his loyal crew of misfits sink Spanish ships, free English galley slaves, attack a gold caravan, and foil a traitor's plans, all for Queen and country. 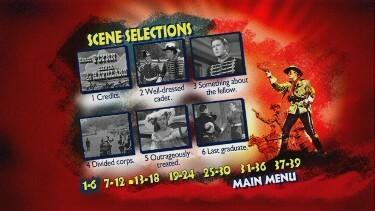 It's all great fun, and very familiar. 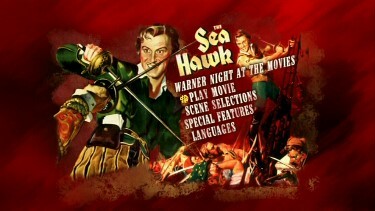 There's not much new in The Sea Hawk, but then there's not much wrong either. 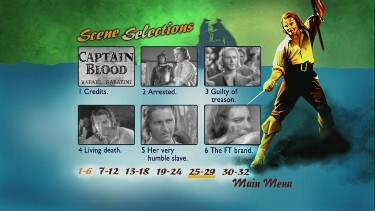 This is Captain Blood, all grown up, or Robin Hood at sea. 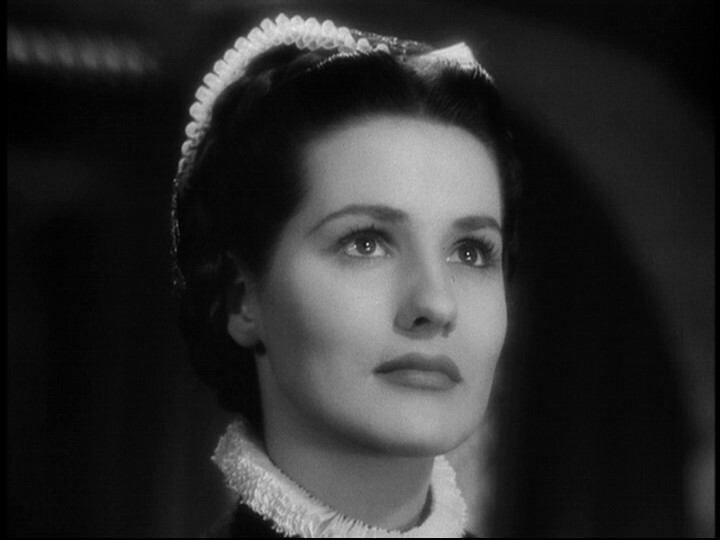 There is nothing wrong with repeating something that worked, as originality isn't the only factor that makes a movie worthwhile. 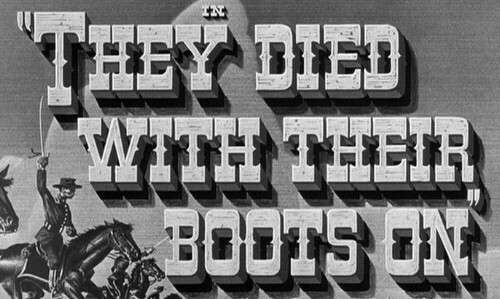 The movie, "They Died With Their Boots On", has all the hallmarks of greatness so lacking in many Hollywood productions. 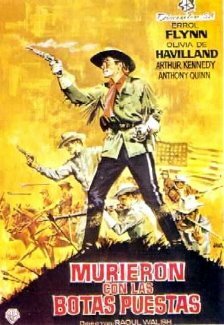 I am well aware of Hollywood's tendency to play fast and loose with the facts and call it history, this movie is no exception. 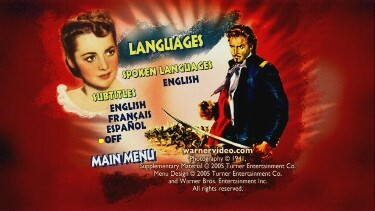 Hollywood calls it artistic license and it's done all the time. 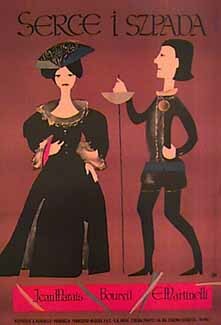 In their defense, I think it is often necessary to use artistic license to make a tellable story. 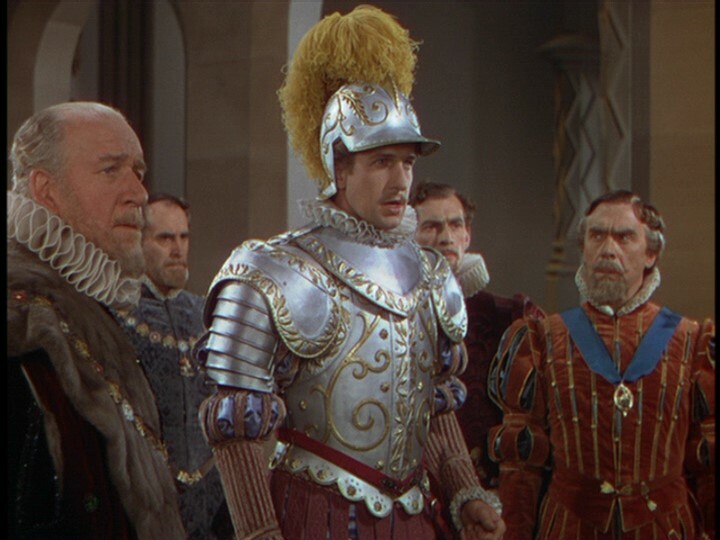 Still, historical inaccuracies aside, the purpose of a movie to me, is first and foremost, to be entertaining. 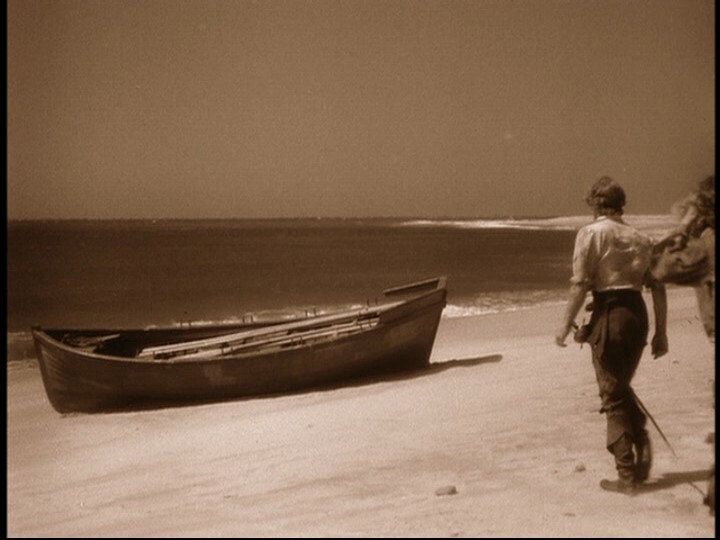 Therefore, I won't dwell on what may or may not have happened or who did or did not do what! 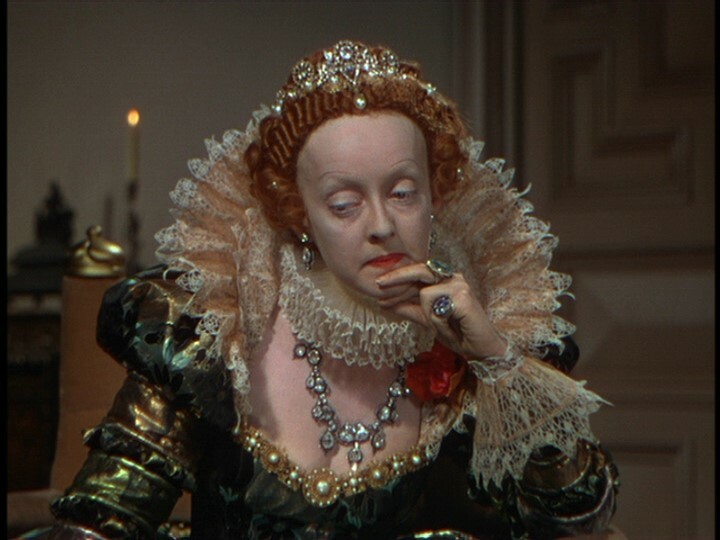 Rather, I will ask myself, "was I entertained?" 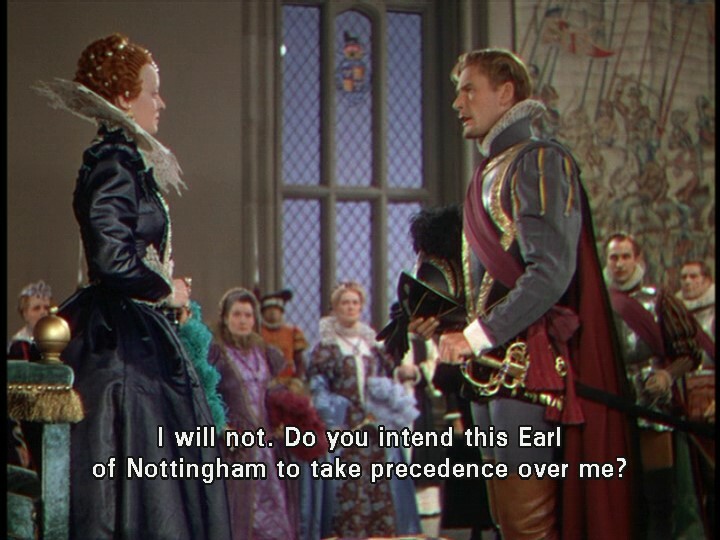 The answer is, a resounding YES! 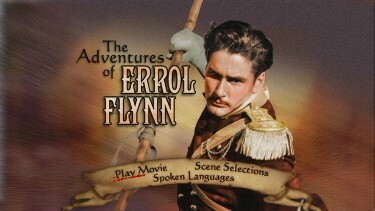 Errol Flynn IS George Armstrong Custer! 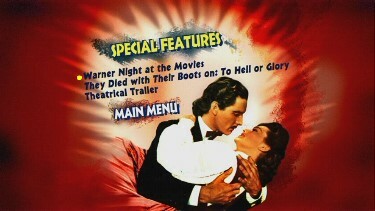 The film is lovingly crafted, by Director Raoul Walsh. 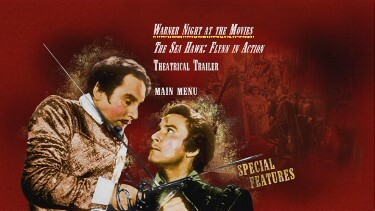 The script, the cast, the cinematography, the soundtrack, all combine to make a film of rare power. 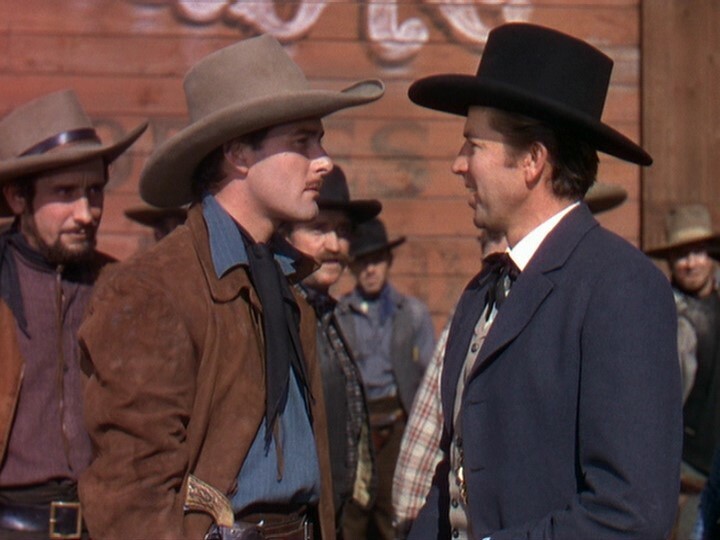 The western is a genre that has been very much overlooked for the past few decades. 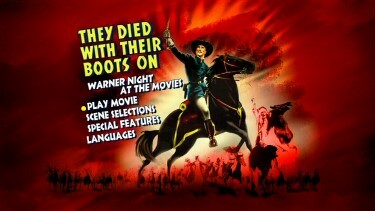 Unlike today, the western was once a staple of cinema and received more releases than most other genres such as comedies and romance. 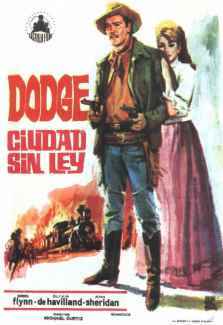 Kids used to play cowboys and Indians and want to be a Cowboy when they grow up. 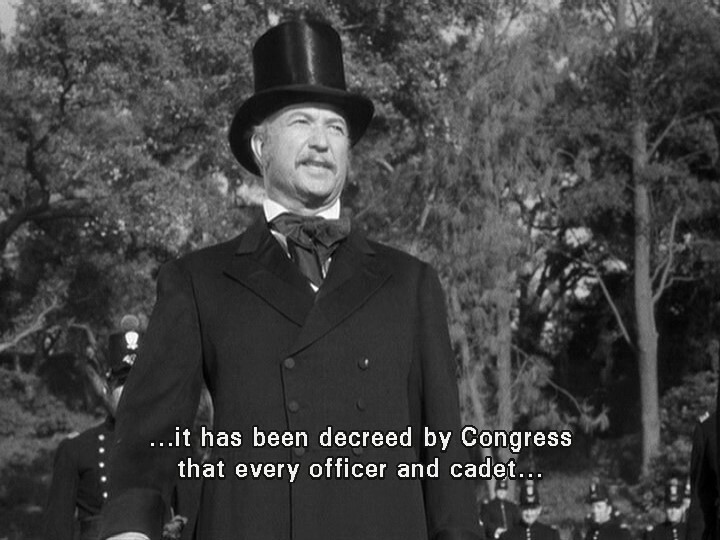 Now it's much more likely that a youngin' wants to be an FBI agent when they grow up. 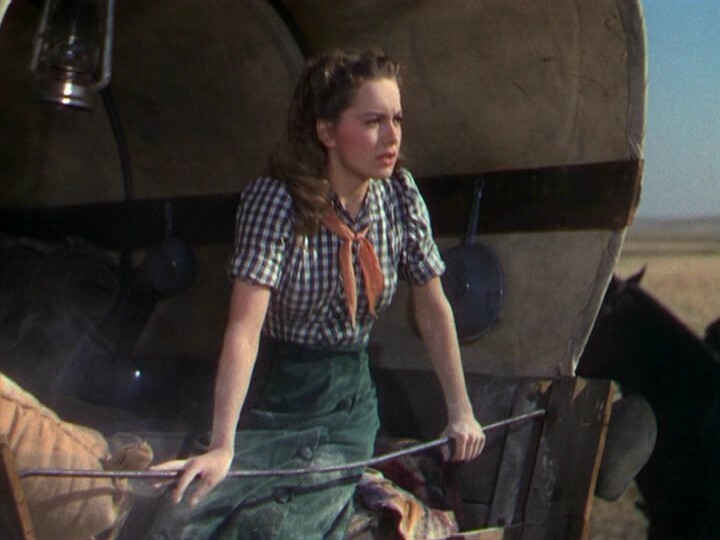 It's not really for the worse, it's just a different attitude for a different time. 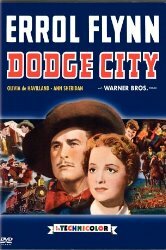 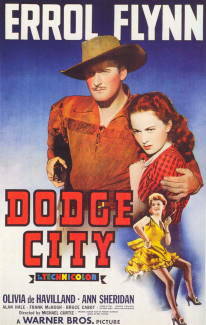 Dodge City is a 1939 western that was filmed in Glorious Technicolor starring Errol Flynn. 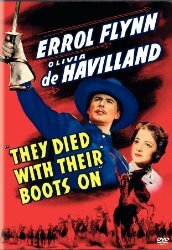 Errol stars at Wade Hatton, the well rounded, slightly mysterious cowboy. 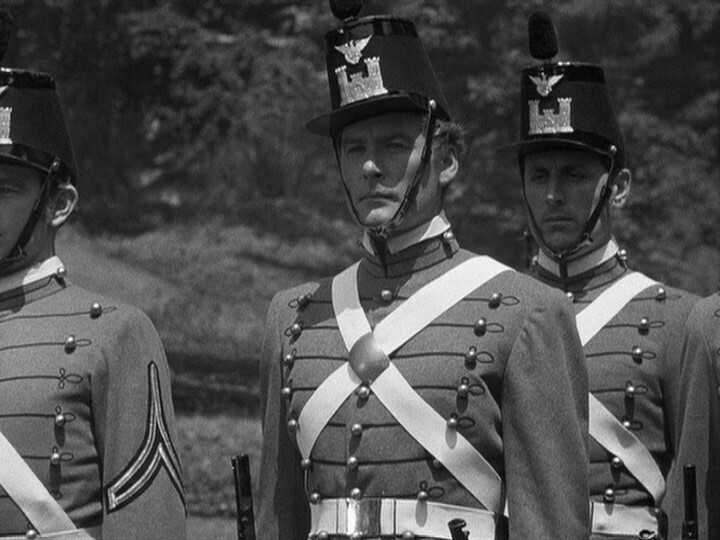 Since the end of the Civil War, Hatton has traveled around the world and back to find himself in his current role, becoming the modern equivalent of a contractor for the US Army. 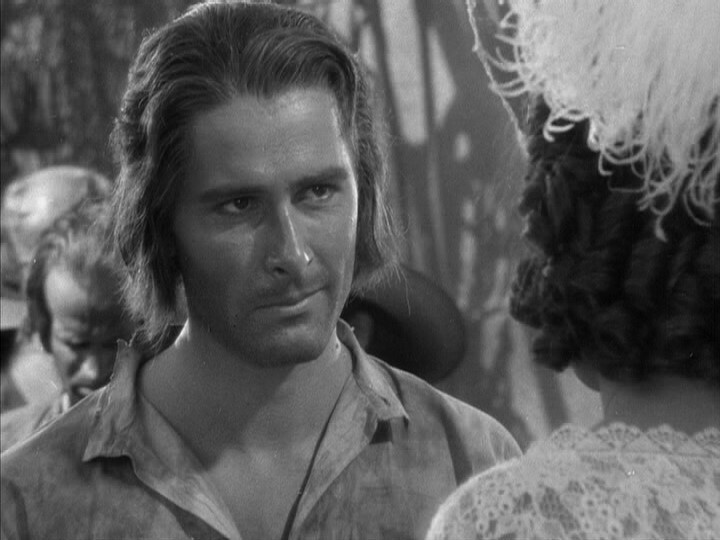 He hunts buffalo for to feed the Army in it's westward movement. 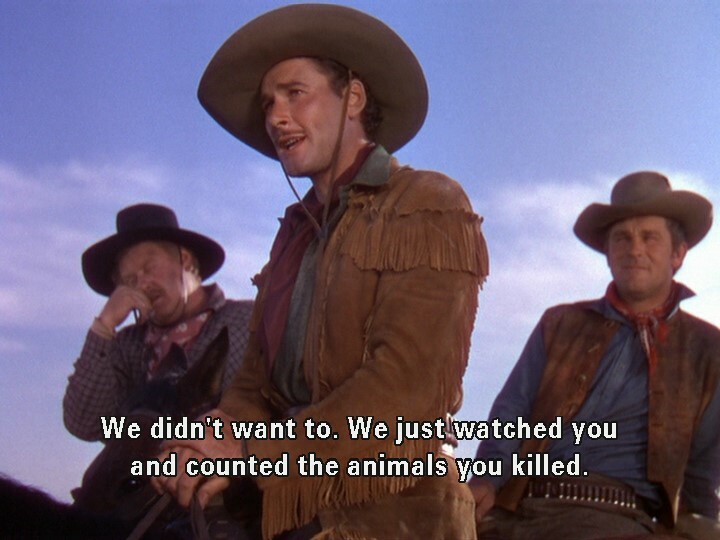 In his travels he has watched the evil, dark hat wearing Jeff Surrett kill Buffalo on Indian grounds and turns him over to the local Sheriff. 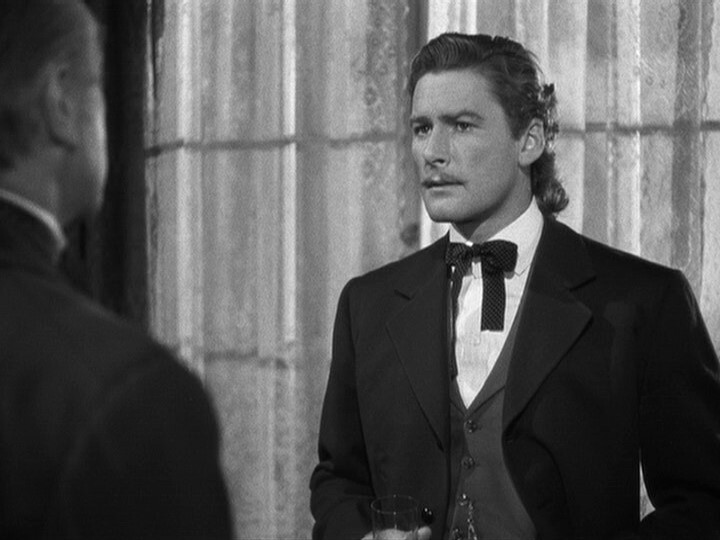 Thus the final confrontation is set.